The world is confronting an aging demographic. By 2050, there will be more than 2 billion people aged 60 and over, representing 22% of the population. Healthcare costs are rising as a result. In the United States, adults over 65 account for the highest level of health care spending of all age groups, with nearly 50% of an individual’s health care expenses spent after the age of 65. There is a shortage of healthcare workers to serve the growing elderly population. Globally, there will be a shortage of 12.9 million healthcare workers by 2035. Less than 3 percent of students in medical school choose to enter geriatrics. 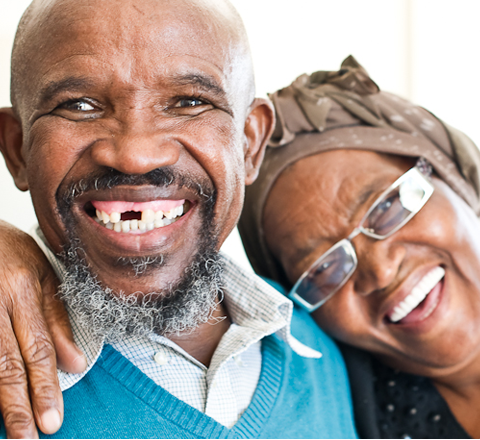 Older persons who remain in their homes and are socially engaged have better well-being. There is evidence that people who continue to live at home have better health outcomes and generate fewer health care costs. AgeWell recognizes the unique challenge AND opportunity presented by our aging world. Aging well and with dignity is an issue that concerns all of us, whether as grandchildren and children who care for the elderly, as future grandparents, or as tax-paying citizens who invest in a national healthcare system.